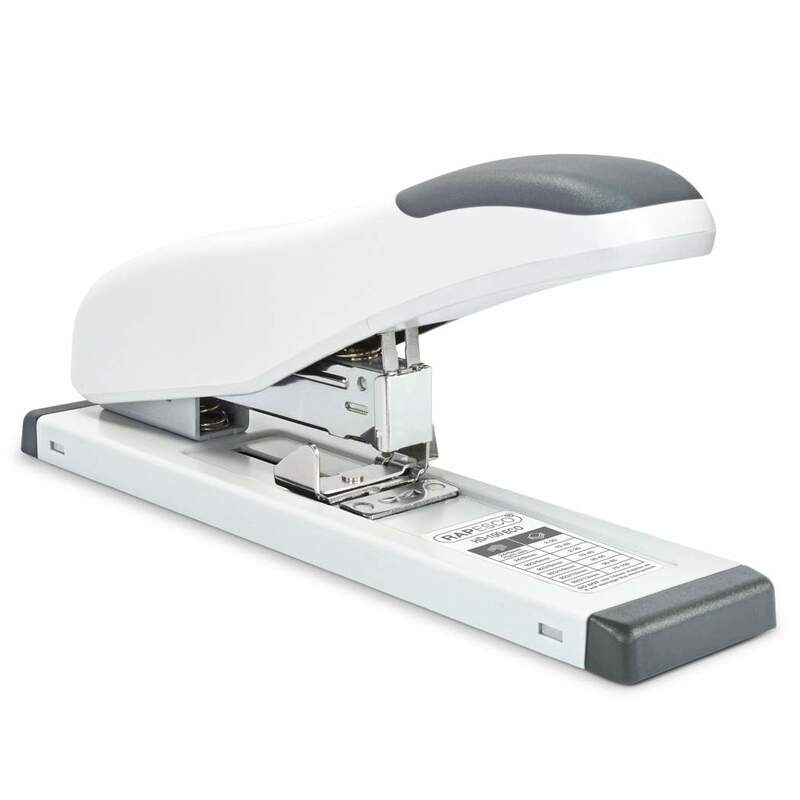 ECO HD-100 in Soft White manufactured from a high level Recycled Plastic. 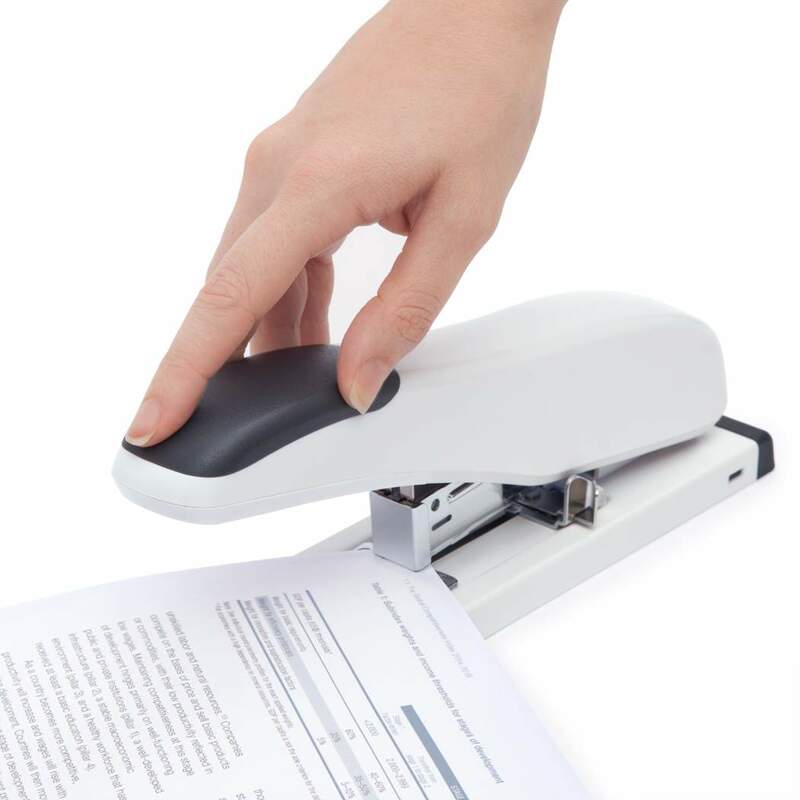 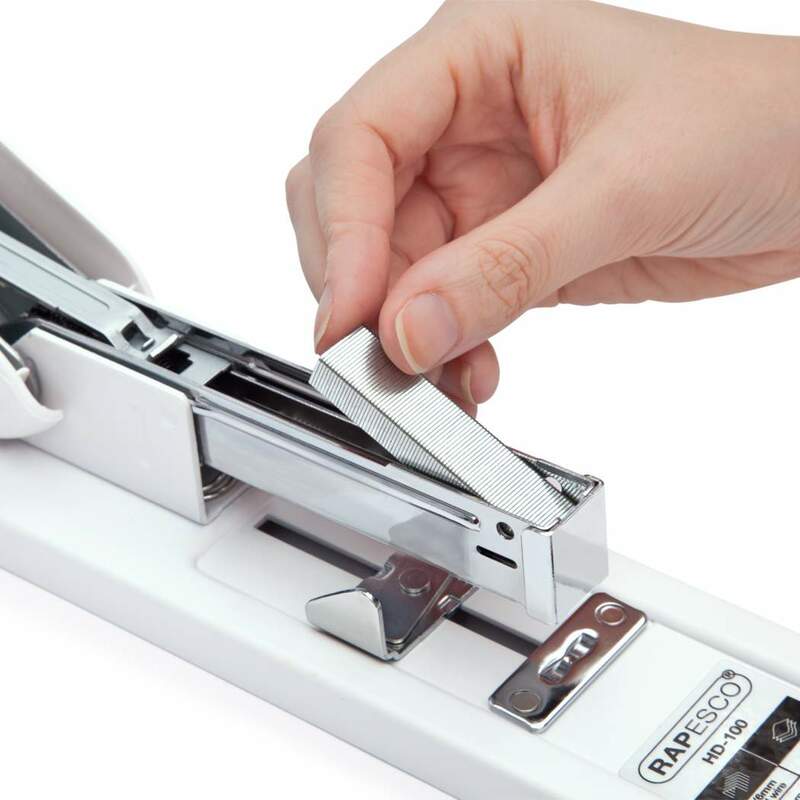 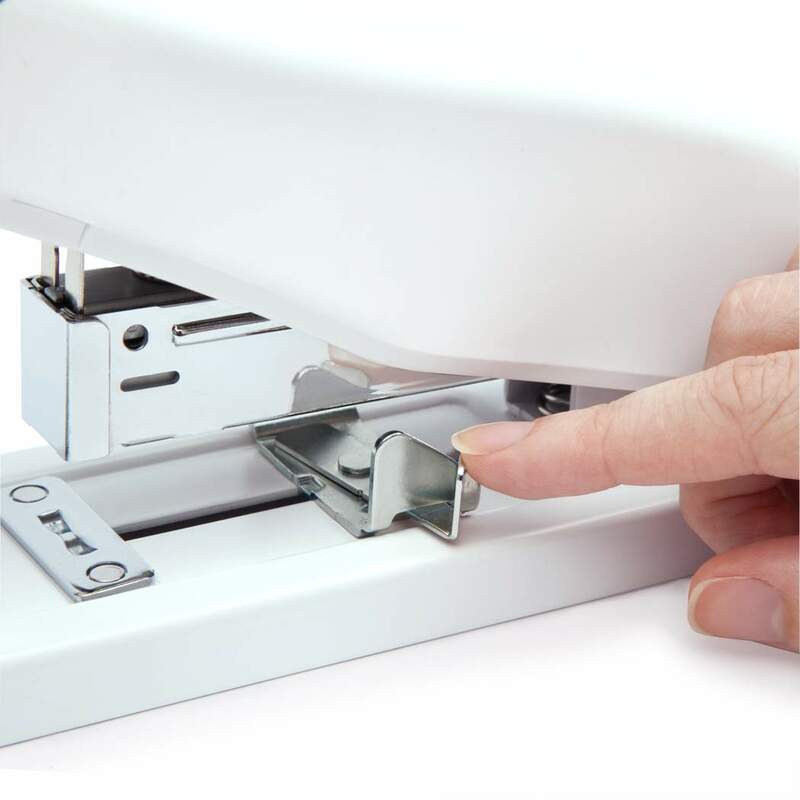 This 100 Sheet Heavy Duty stapler makes effortless work of demanding stapling jobs. 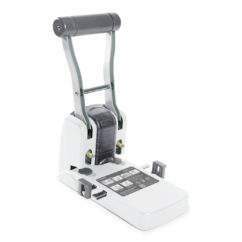 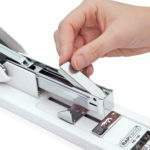 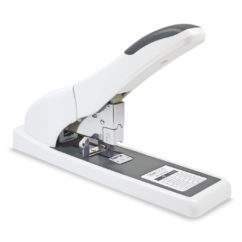 With a capacity of up to 100 sheets (80gsm), this easy, top-loading stapler also features a unique paper guide / locking system and a soft feel rubber handle grip for comfort…. 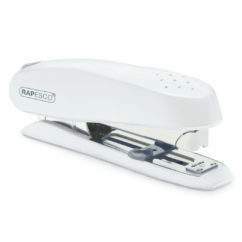 ECO HD-100 in Soft White manufactured from a high level Recycled Plastic. This 100 Sheet Heavy Duty stapler makes effortless work of demanding stapling jobs. 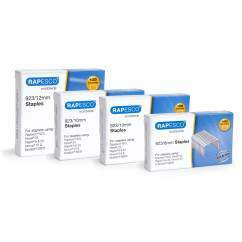 The HD-100 takes Rapesco 923/6-13mm staples as well as 24/8mm and 24/6mm Extra Strong staples – always use Rapesco staples for optimum results.